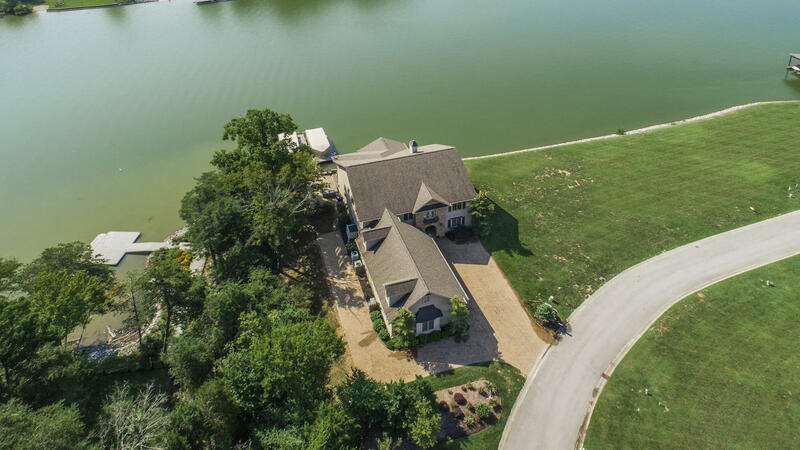 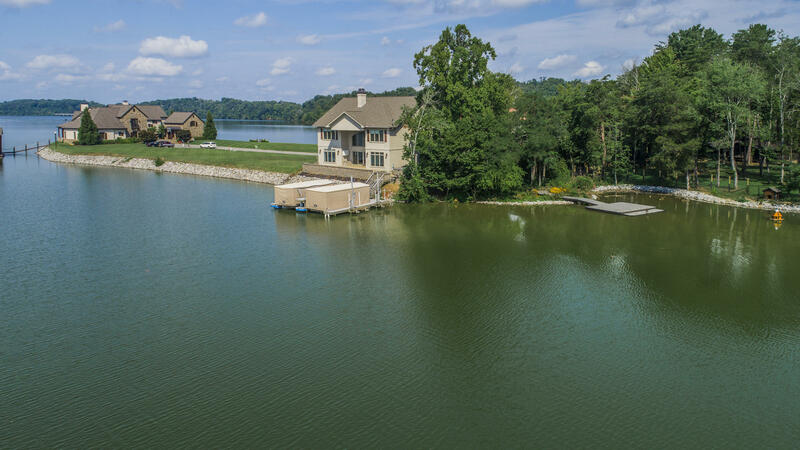 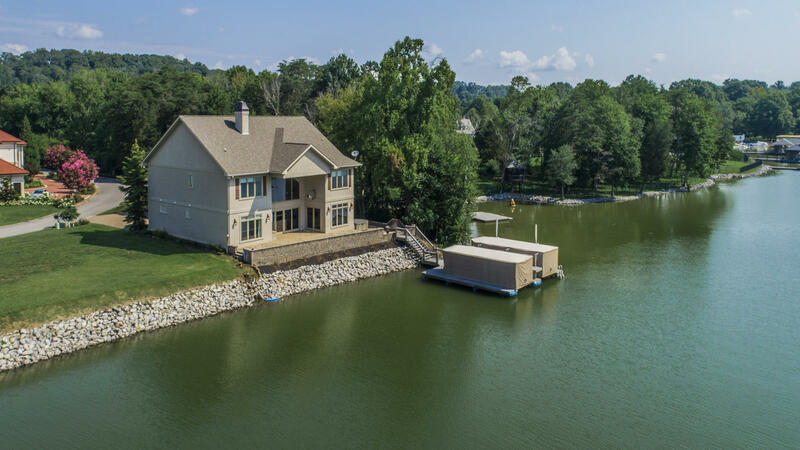 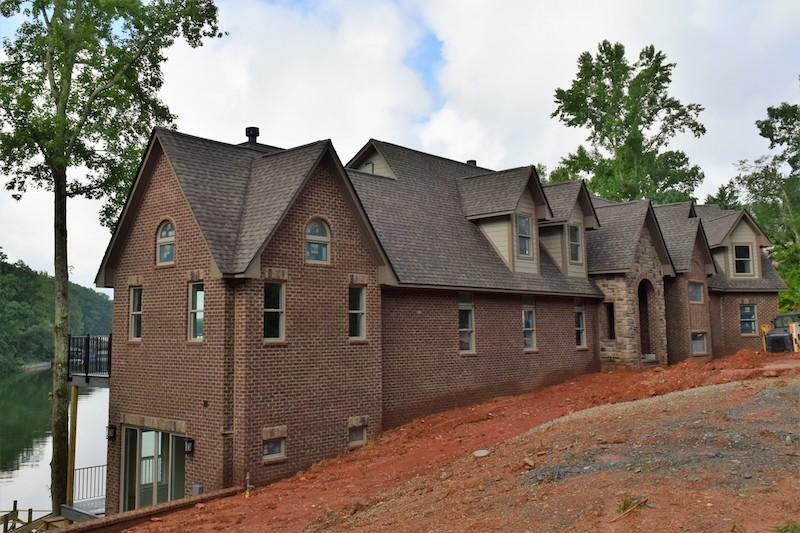 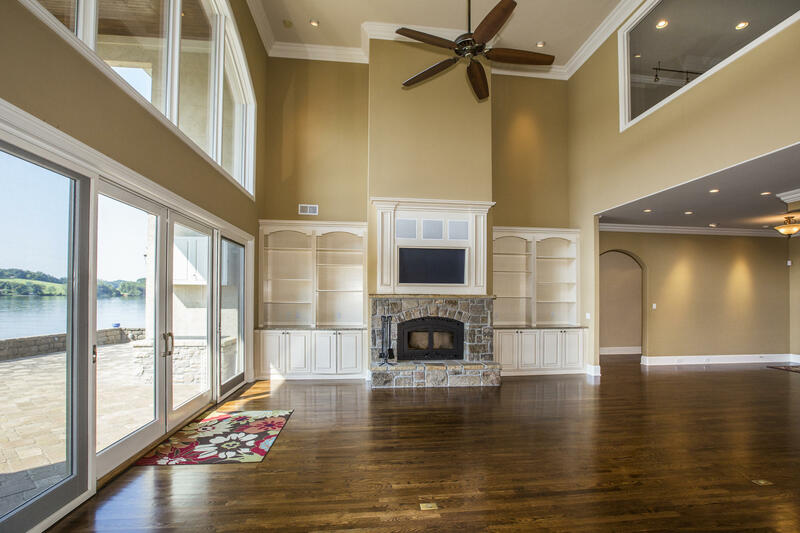 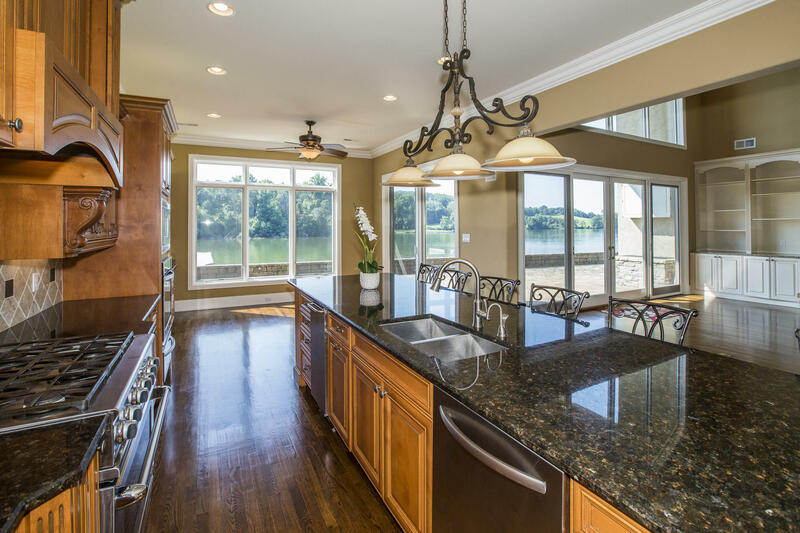 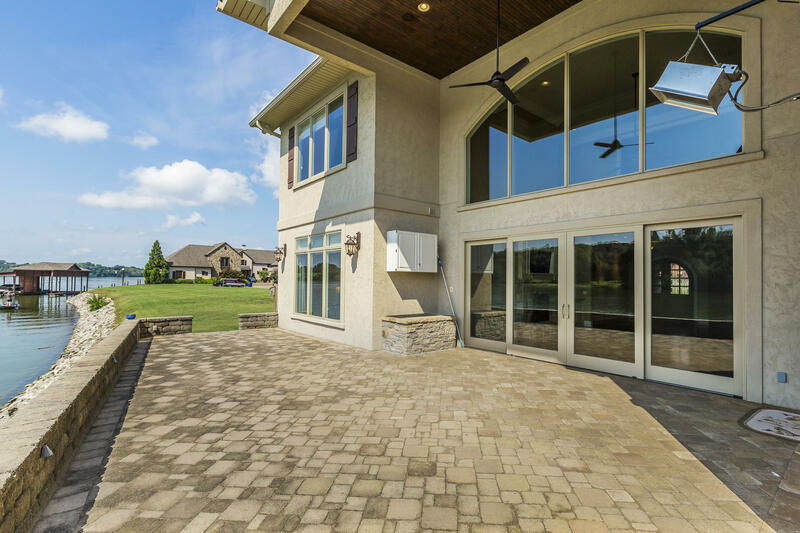 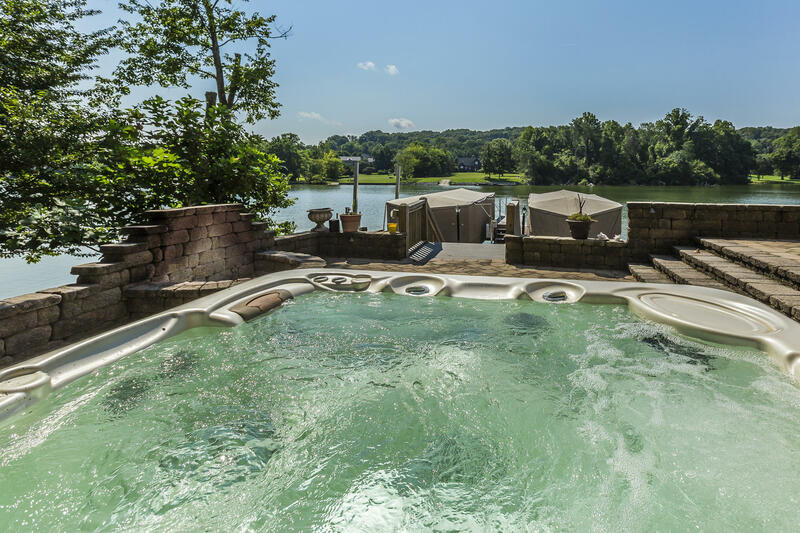 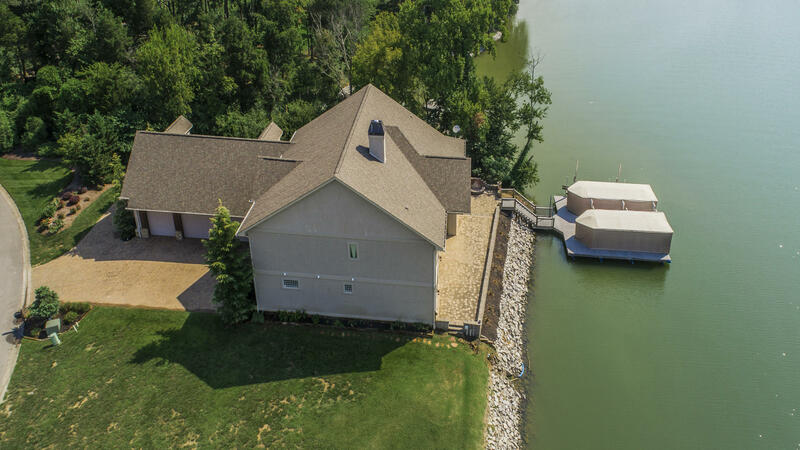 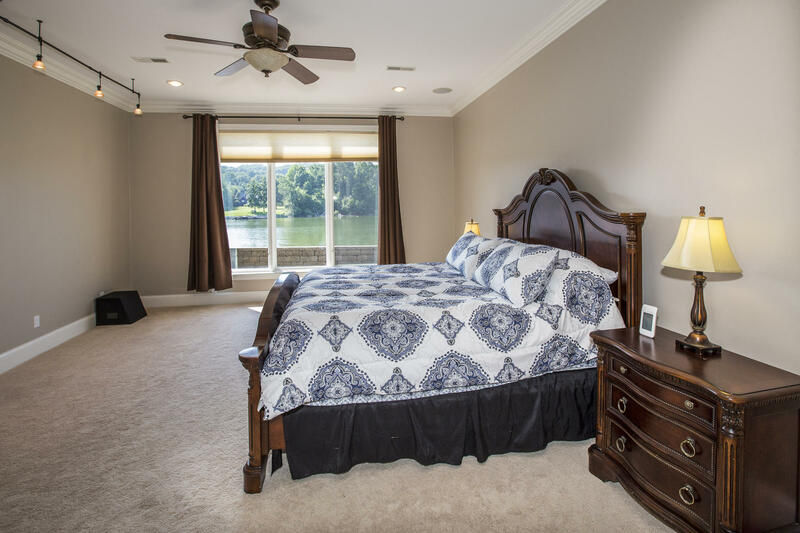 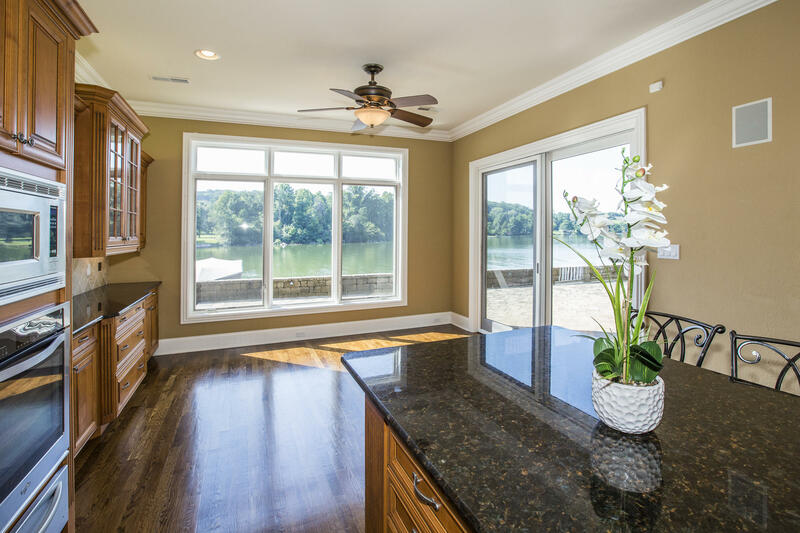 Welcome home to this gated & maintenance free community, one of the few peninsulas on fort loudon main channel lake with year round water! 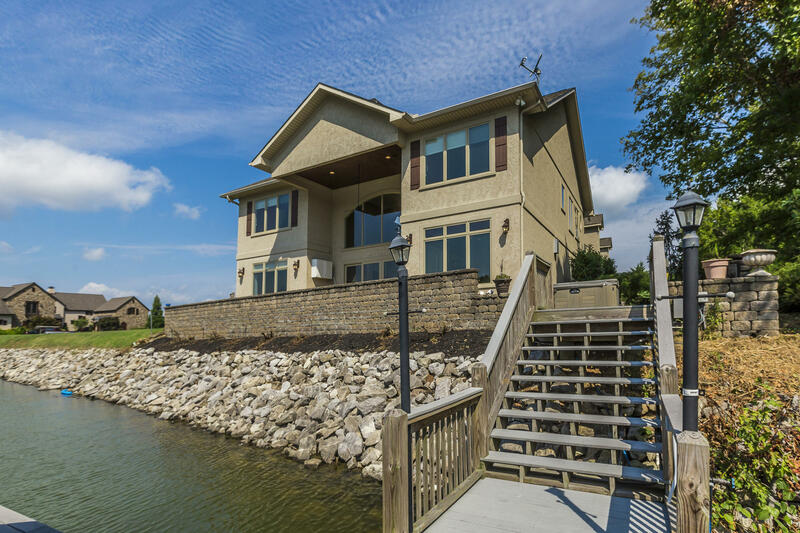 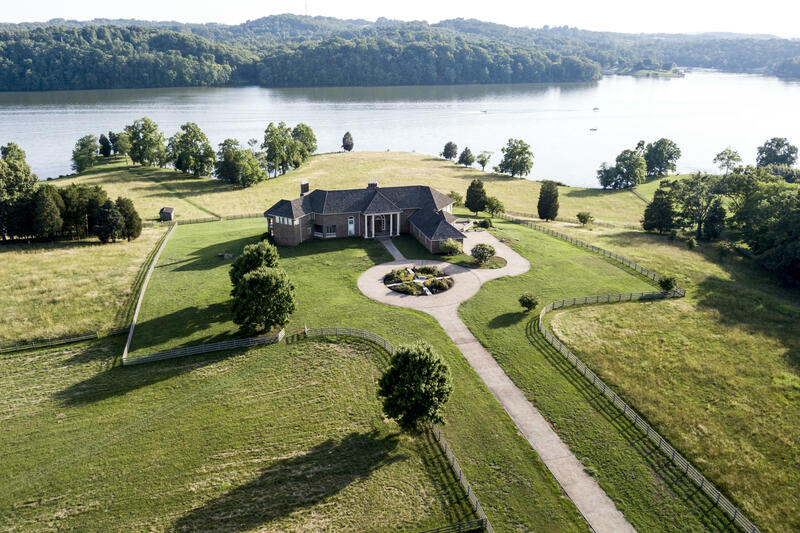 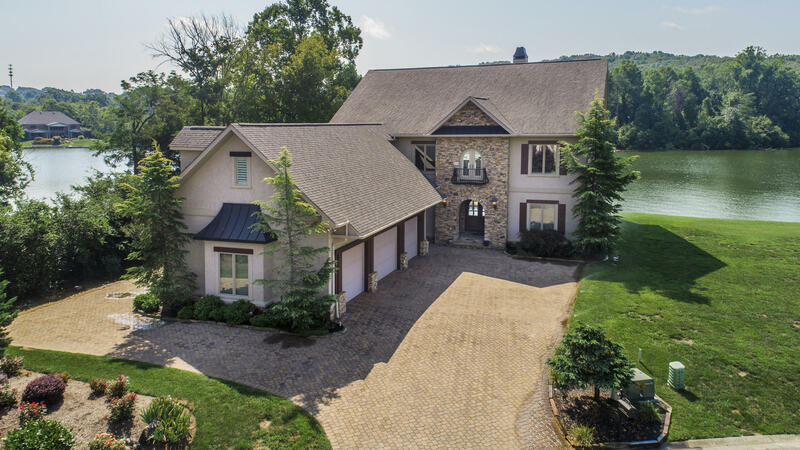 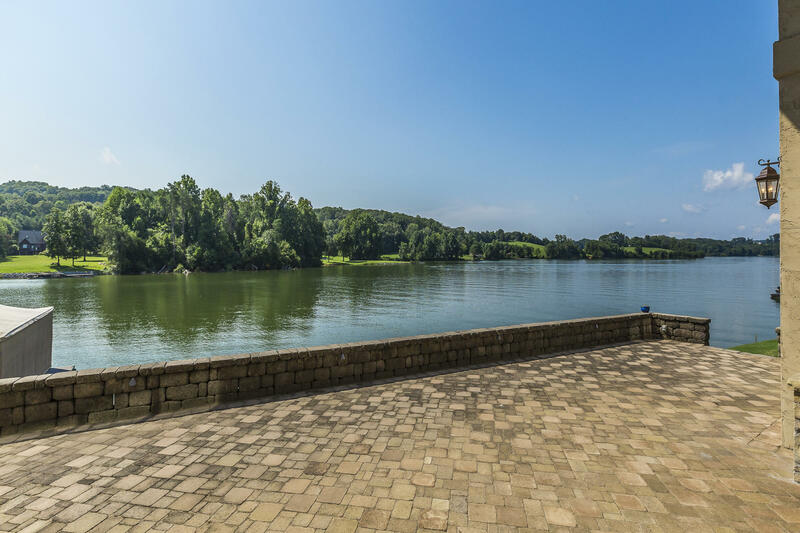 This charming home sits on one of the best lot on the lake, allowing the stellar waterfront view to be the focal point. 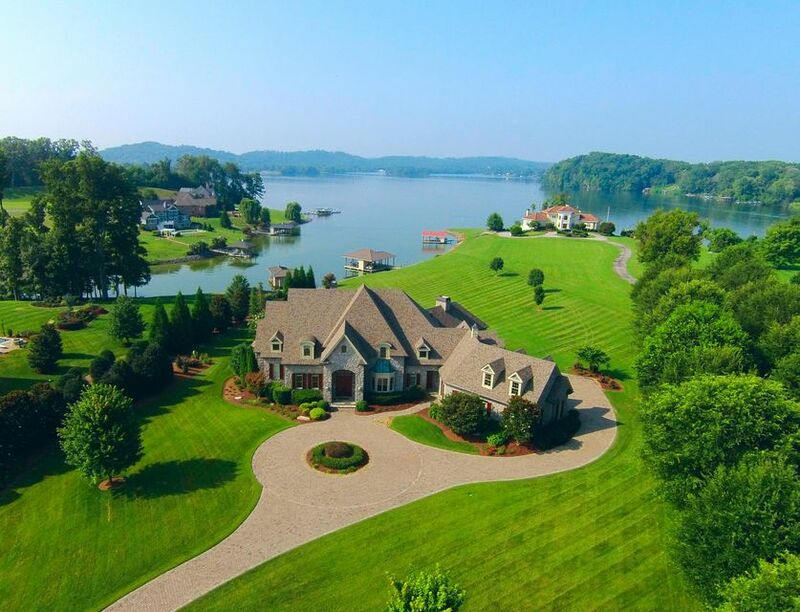 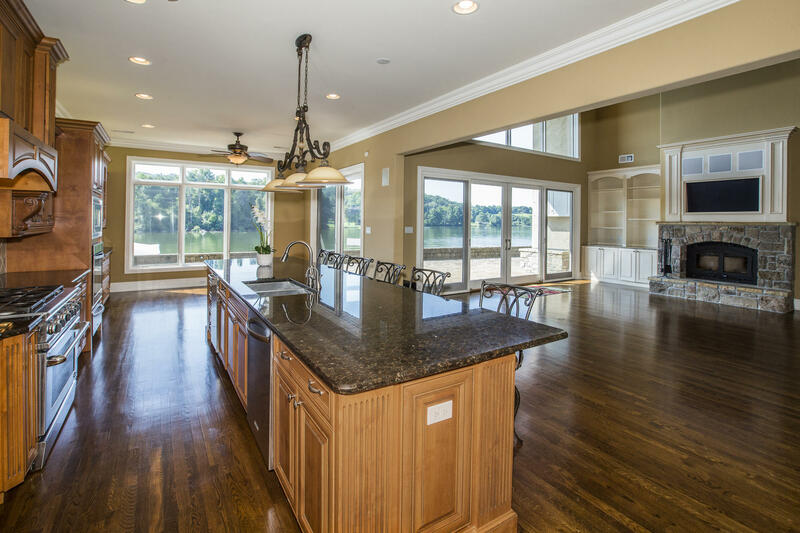 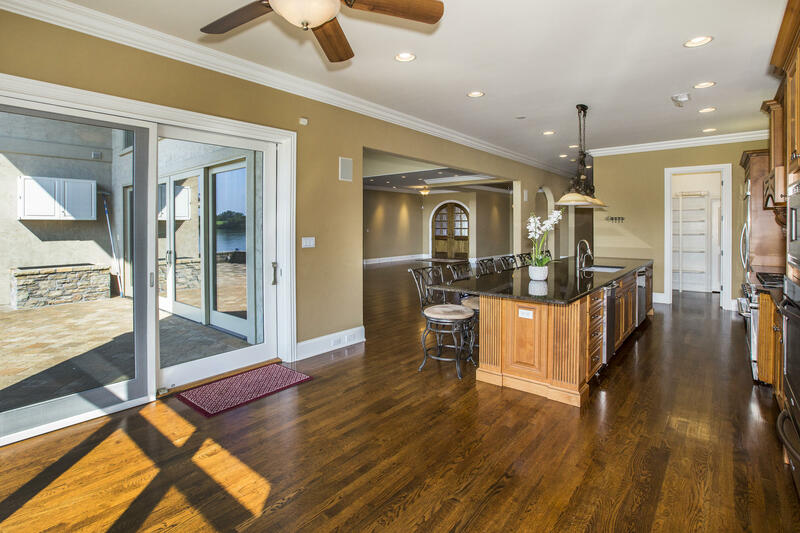 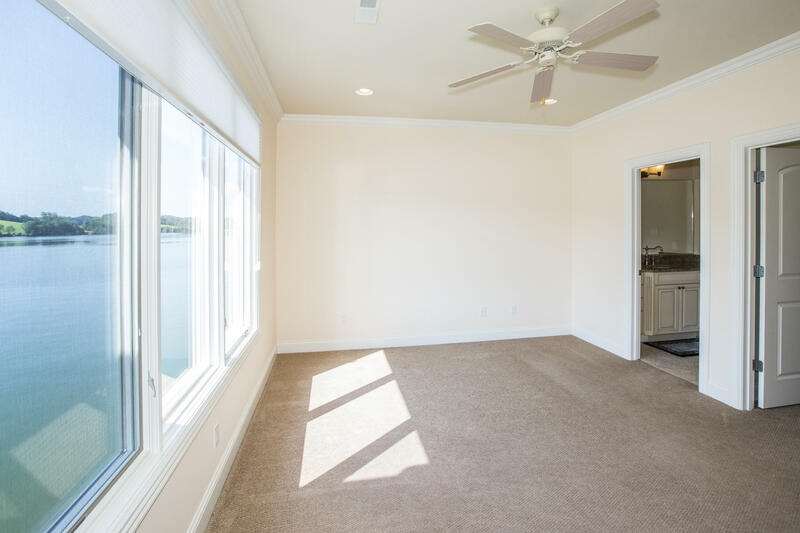 Open floor plan with amazing lake views from almost every room. 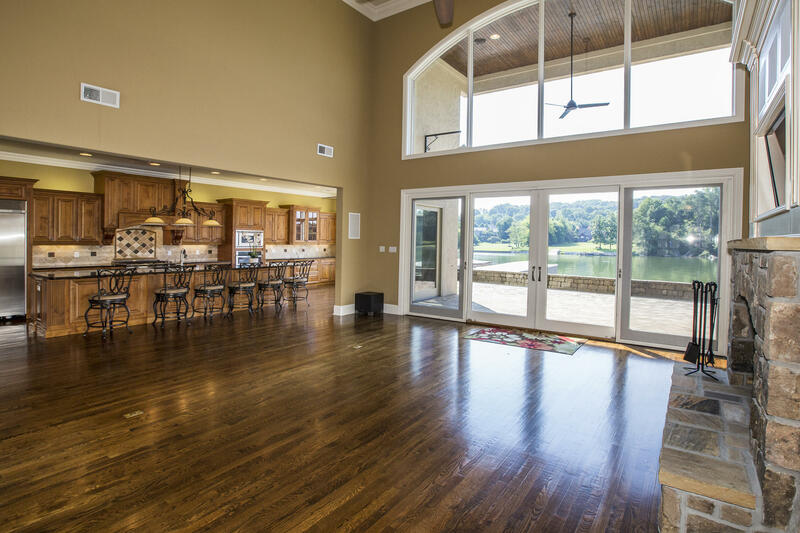 Great room with 20 ft ceiling open to paved veranda to water line. 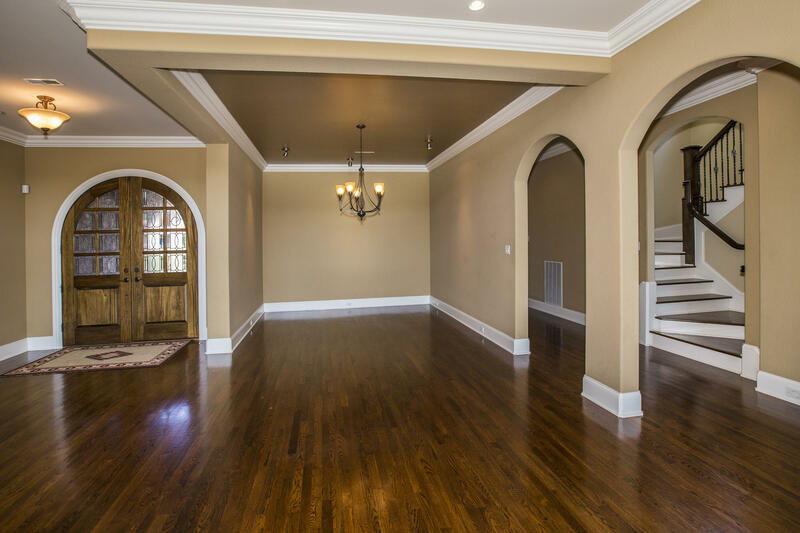 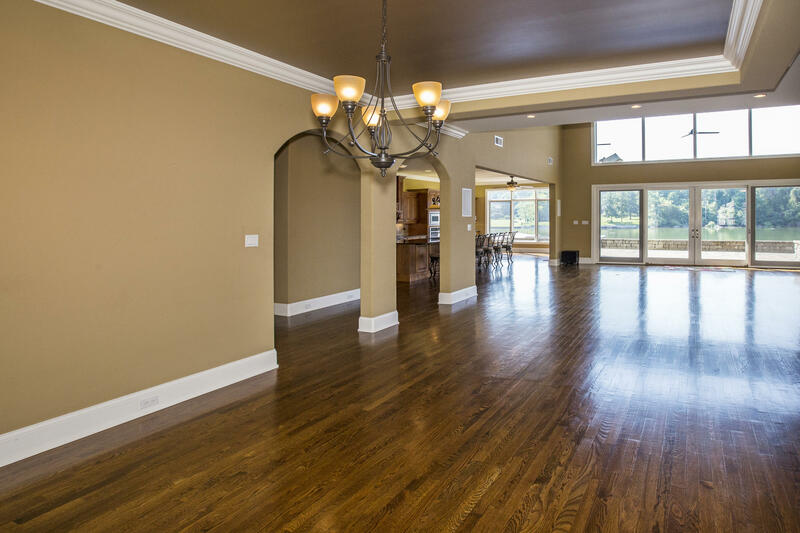 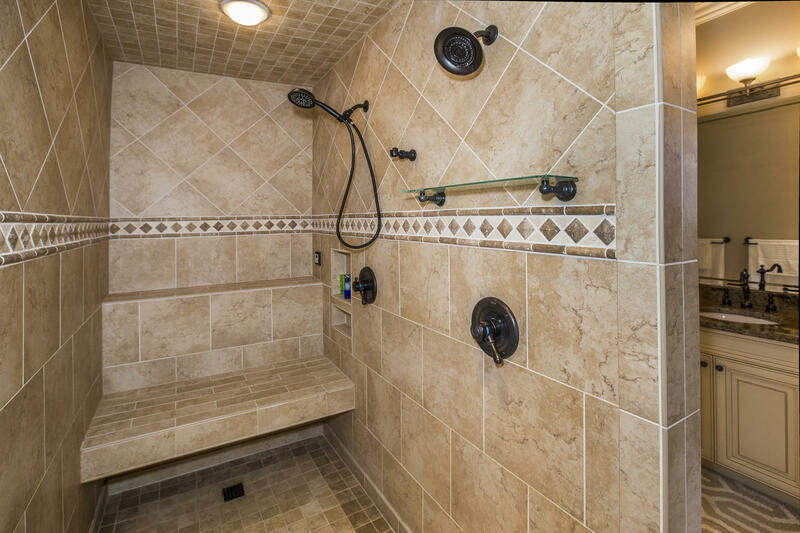 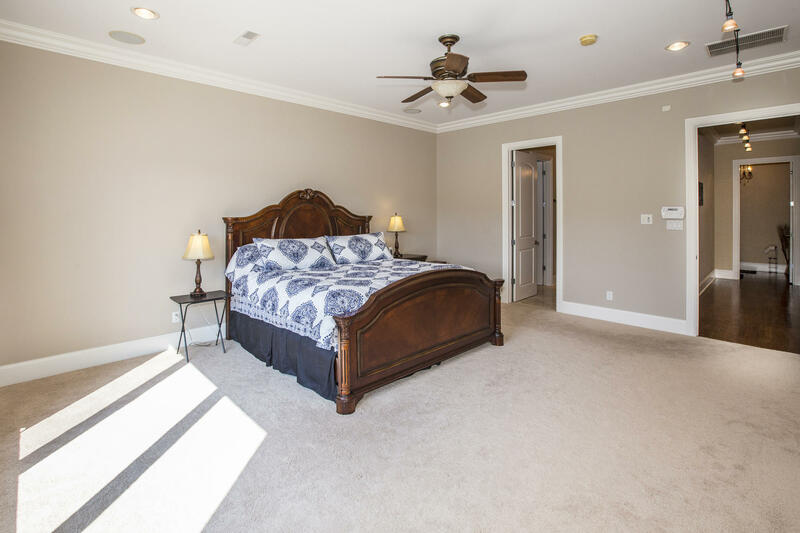 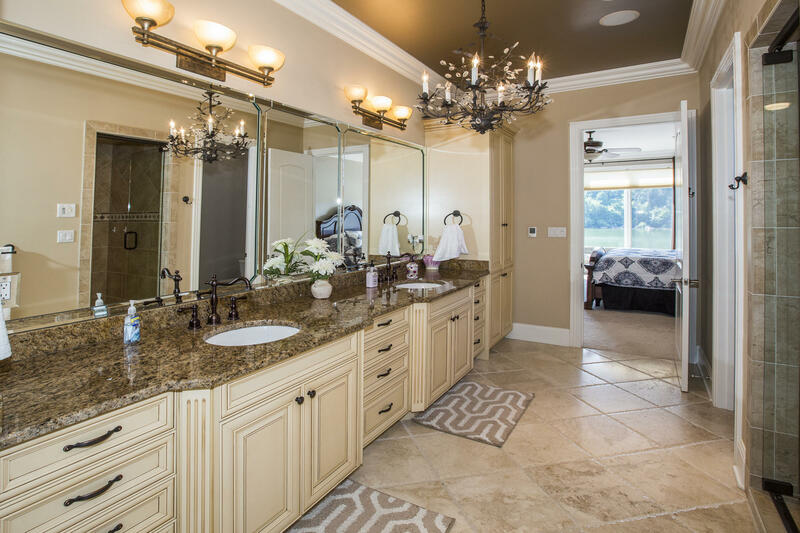 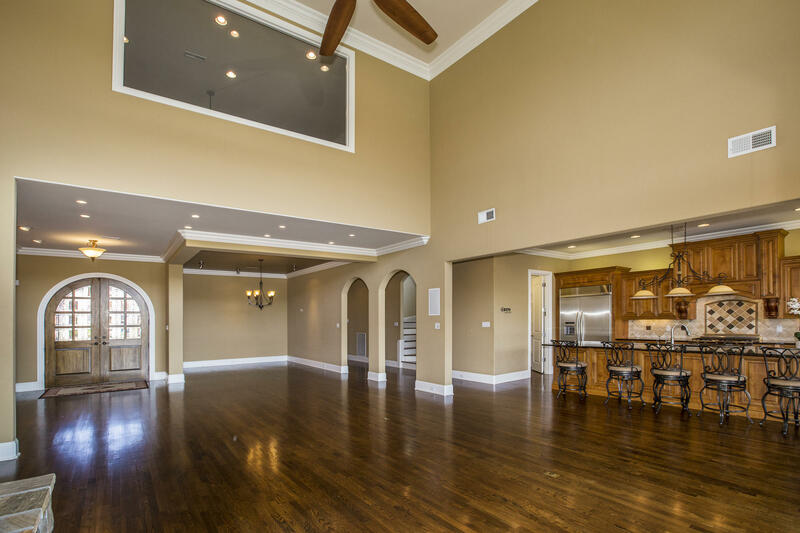 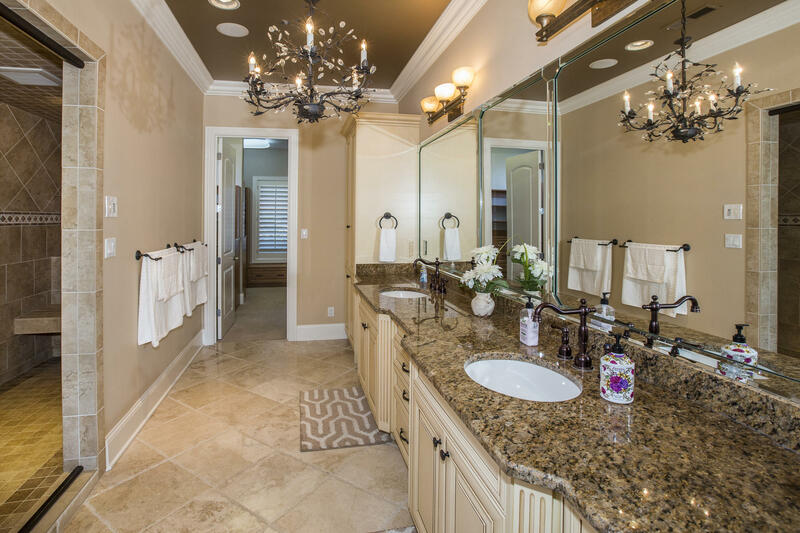 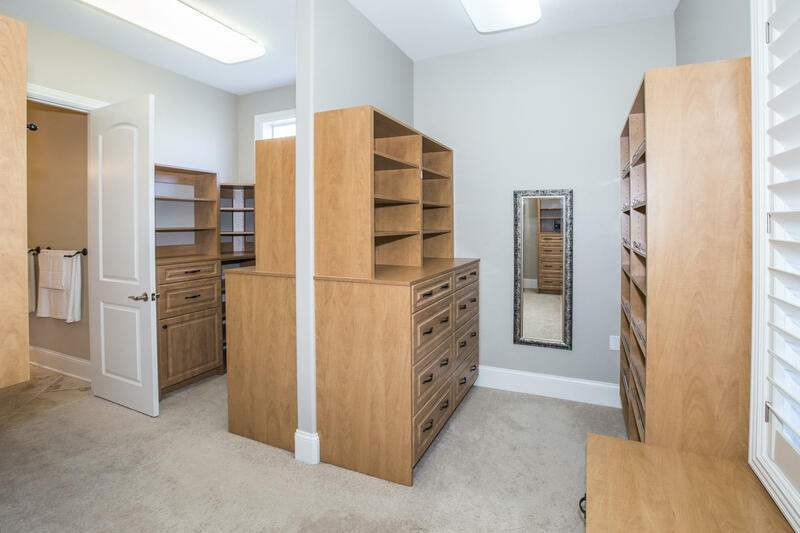 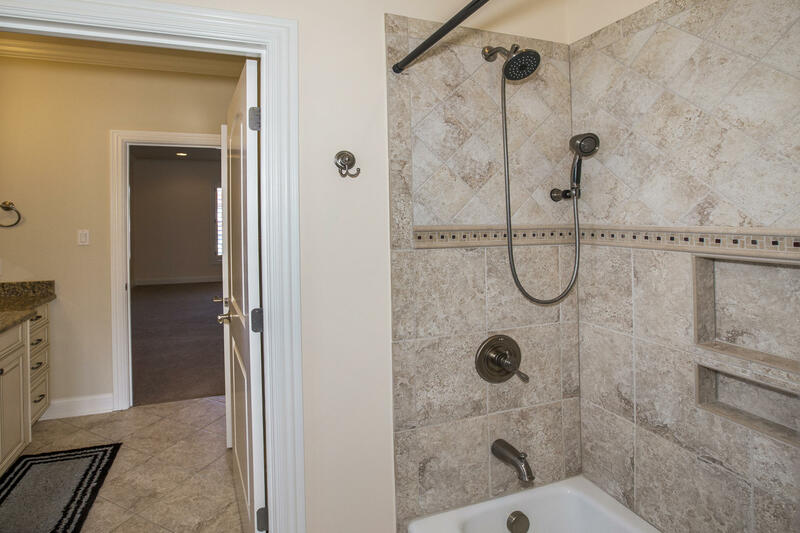 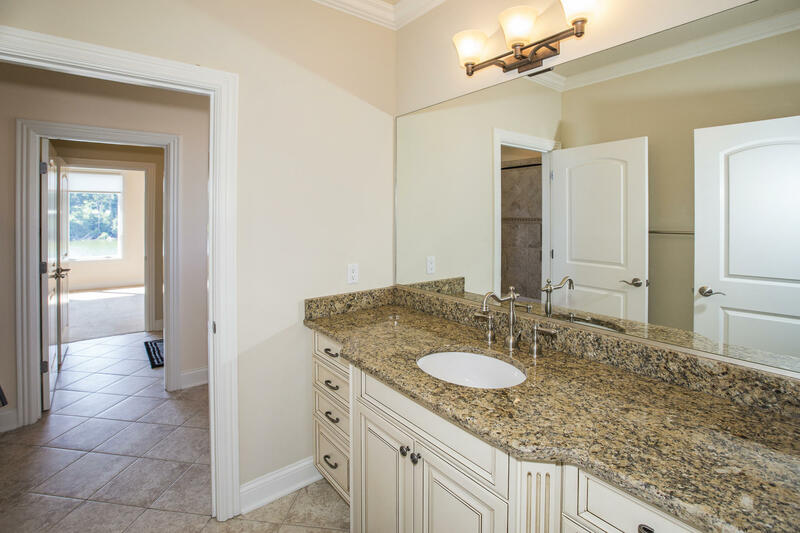 Master on main level with heated marble floors, steam shower and massive closet. 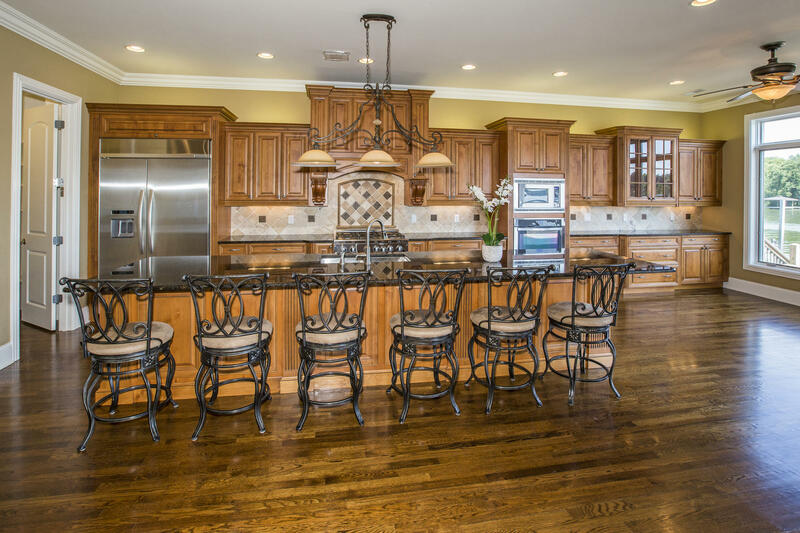 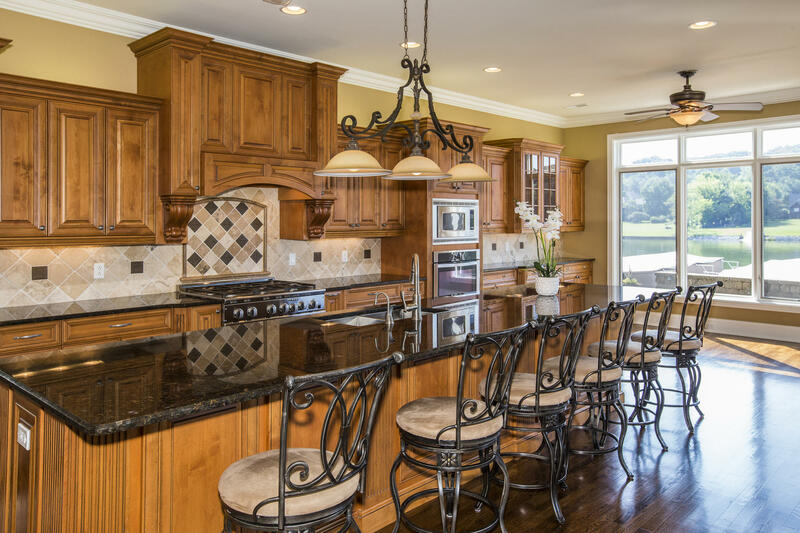 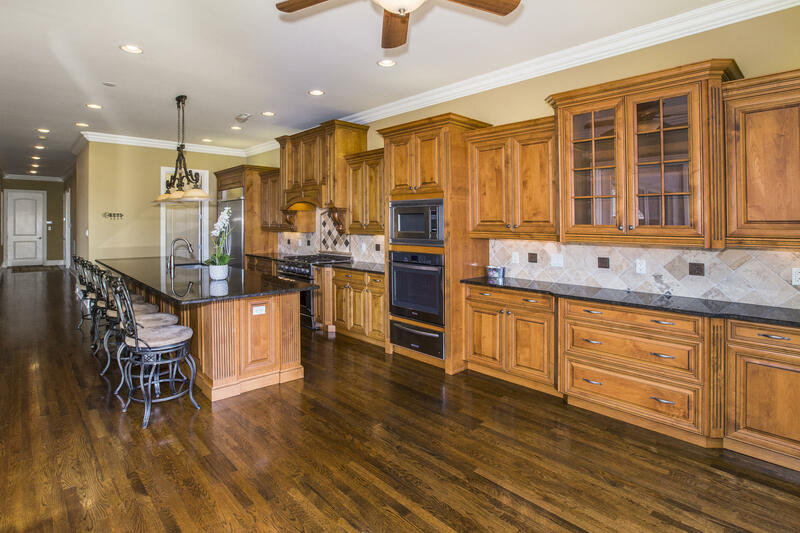 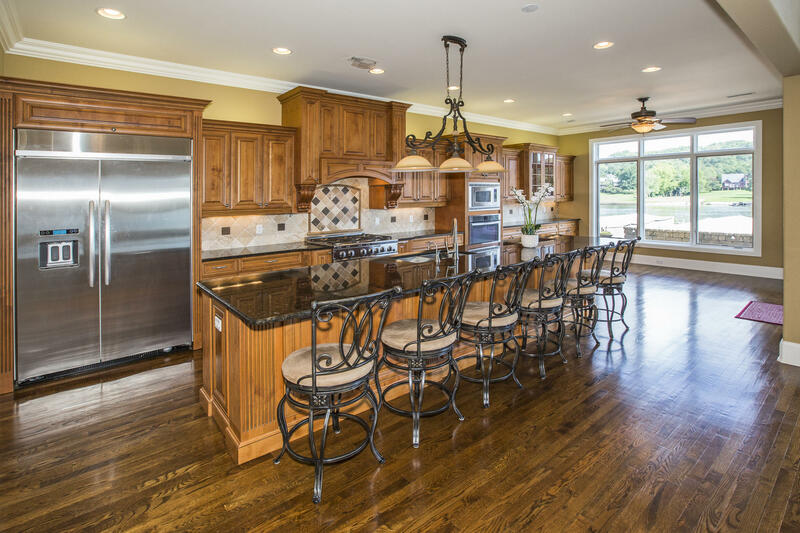 Gourmet kitchen with huge island. 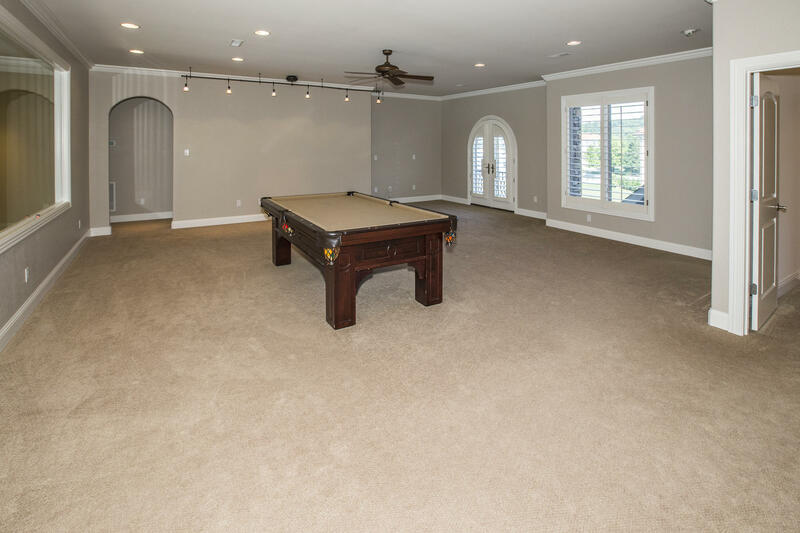 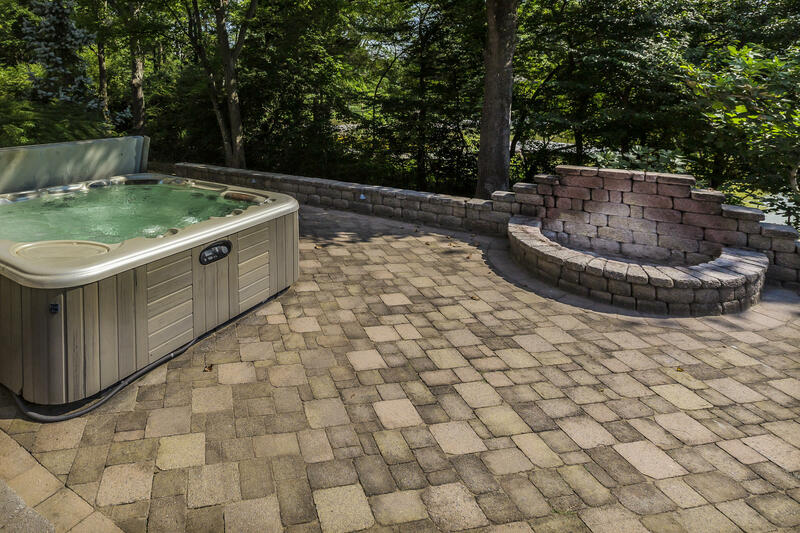 Big rec room for entertaining, audio system, over-sized garage, extra storage, backup generator, hot tub, fire pit and private side yard. 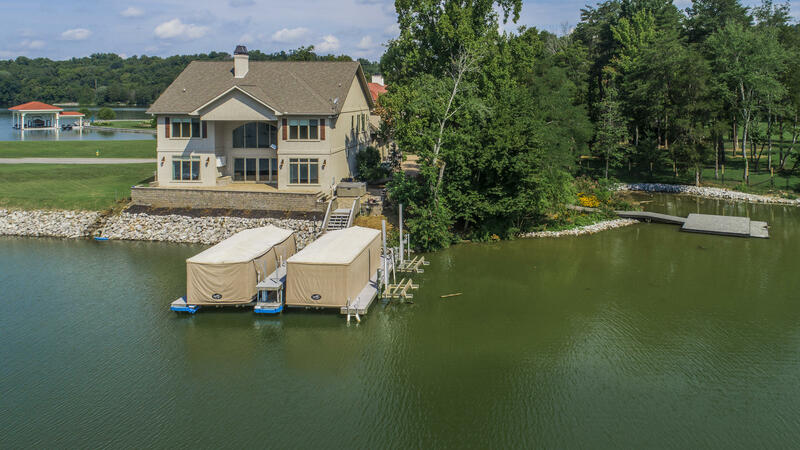 Dock with two covered boat slips including boat lifts and two jet ski lifts. 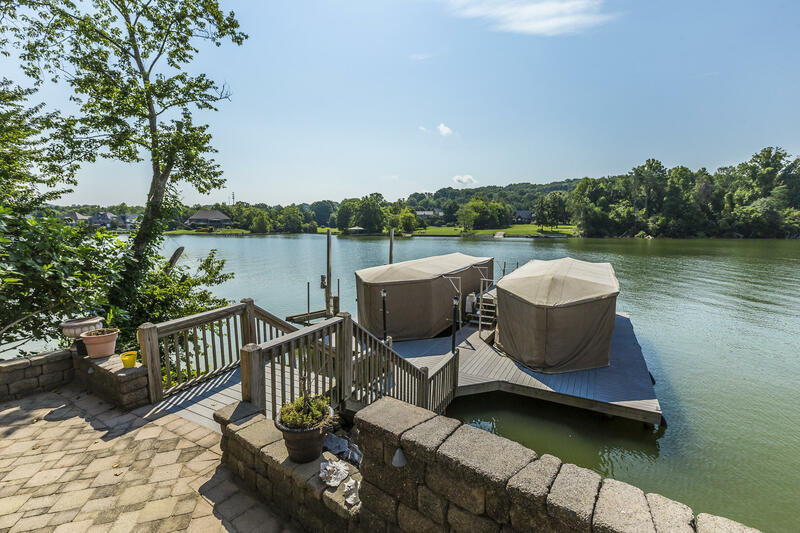 Bring your whole family to make memories of hot summers spend by the lake!